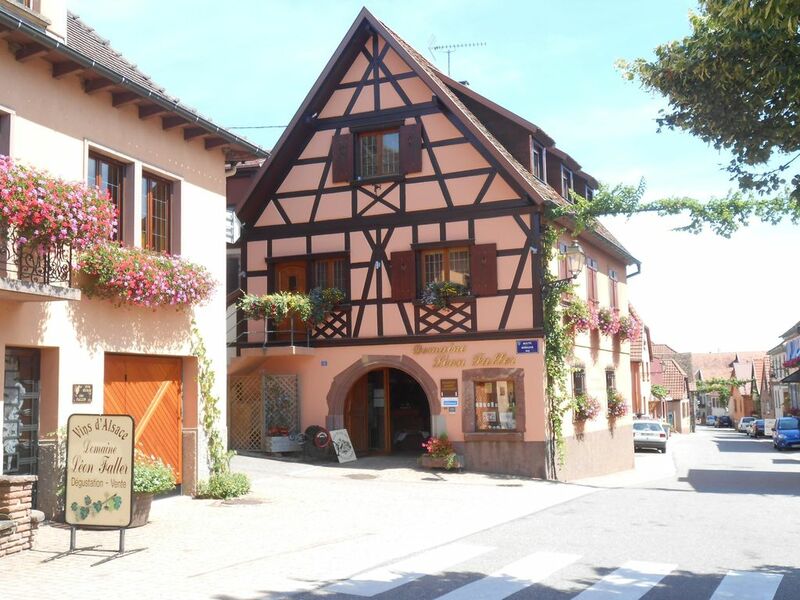 The property was in a picturesque village in the Alsace area. The modern interior was exceptional, and all the white goods were of top quality. With air conditoning in each room, it was lovely to come back too after very hot days visiting the many local attractions. Jacqie and Leon were excellent hosts and made us very welcome. We would definitely return again in the future. Thank you very much ! You're welcome again ! Wir waren zum 3. Mal in Itterswiller. Es war eine schöne Zeit. gemütliche, schöne und sehr saubere Ferienwohnung. Vermieter äußerst freundlich und hilfsbereit bei Organisation von Ausflügen. Wurden mit Gugelhupf und Flasche Wein aus eigener Erzeugung empfangen. Vielen dank, und Gerne wieder ! Propriétaires d'une gentillesse exceptionnelle.Appartement superbe et conforme au descriptif. L' accueil était on ne peut mieux. C'est avec grand plaisir que nous vous accueillerons à nouveau. We are ready to help you organize your stay in order to optimize it!